This small group class for ages 3-5 gives students a head start in music in a FUN way! Unlike other programs for students this age, this program teaches a robust, comprehensive curriculum, covering topics from rhythm to note reading to instrument introduction and exposure, all through games, activities, and fun weekly homework! And with small class sizes of no more than 6 students, there is plenty of room for individual attention. The Level Up Junior Music Program is extremely structured, and is divided into 10 easy-to-understand levels. Students are awarded with stickers to track their progress throughout the program and special color-coded medals for passing each level! By the time students pass this exciting program, they will be able to read and clap rhythms from quarter note to sixteenth note and read 3 octaves of notes on the grand staff, in addition to learning about instruments such as the piano, guitar, drums, violin, cello, clarinet, saxophone, and more! To see a full list of all the material covered in this program, click here. By the time students graduate from this program, they will be ready to begin private lessons in the instrument of their choice (as long as it is appropriate for their age). No matter what instruments they study going forward, they will have a tremendous head start and extremely strong foundation for the rest of their life! Students' minds are very easily molded at this age, and our goal is to instill critical music foundations, knowledge, and a lifelong appreciation of music. Classes are 30 minutes and occur once each week. Tuition is $98/mo and includes all necessary materials and certificate and medal upon passing each level. Payment is due on the first day of each month, along with a $30 one-time registration fee for new students. Once enrolled, students are committed to the first four months of the program, and then may continue on a monthly basis after that. 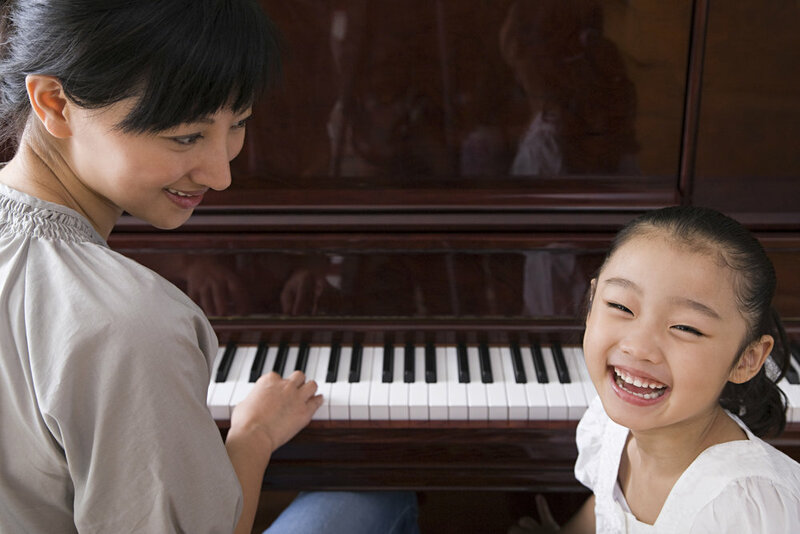 It takes approximately 60 weeks to complete the entire program and graduate to private instrument or singing lessons. Classes are only for students ages 3-5 and the maximum class size is 7 students. Please click the INQUIRE OR REGISTER button down below to learn more and submit your schedule preferences. EXPRESSIONS MUSIC ACADEMY © 2017. All Rights Reserved.